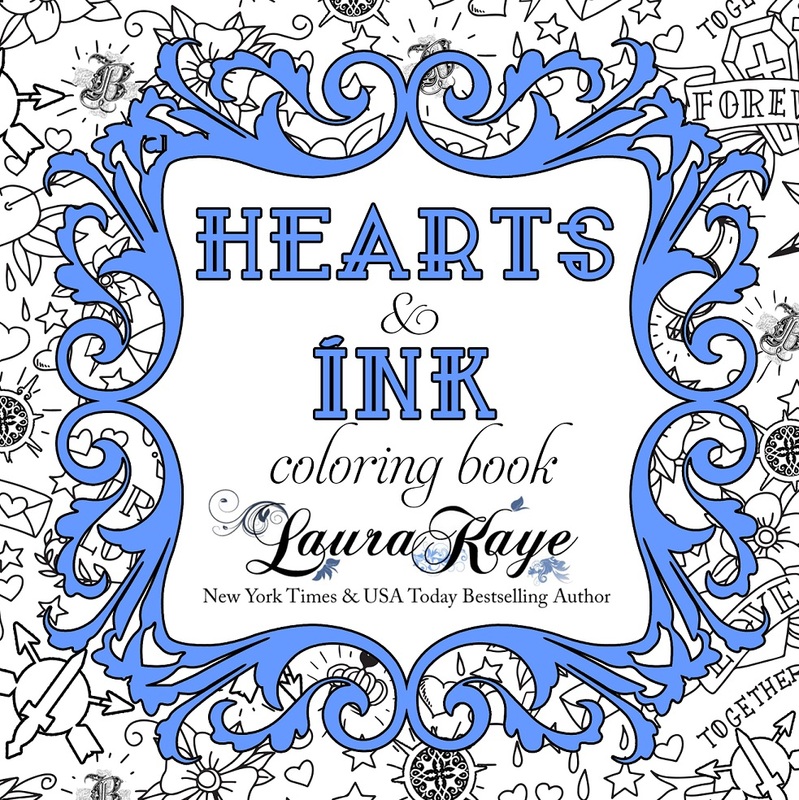 New York Times Bestselling Author Laura Kaye invites you to immerse yourself within her fictional worlds with this adult coloring book inspired by her award-winning and bestselling novels. Thirty exciting and original designs will inspire, relax, and entertain fans old and new! Featuring book quotes and a variety of simple and intricate designs with lots of colorable space, there’s something for everyone to enjoy. 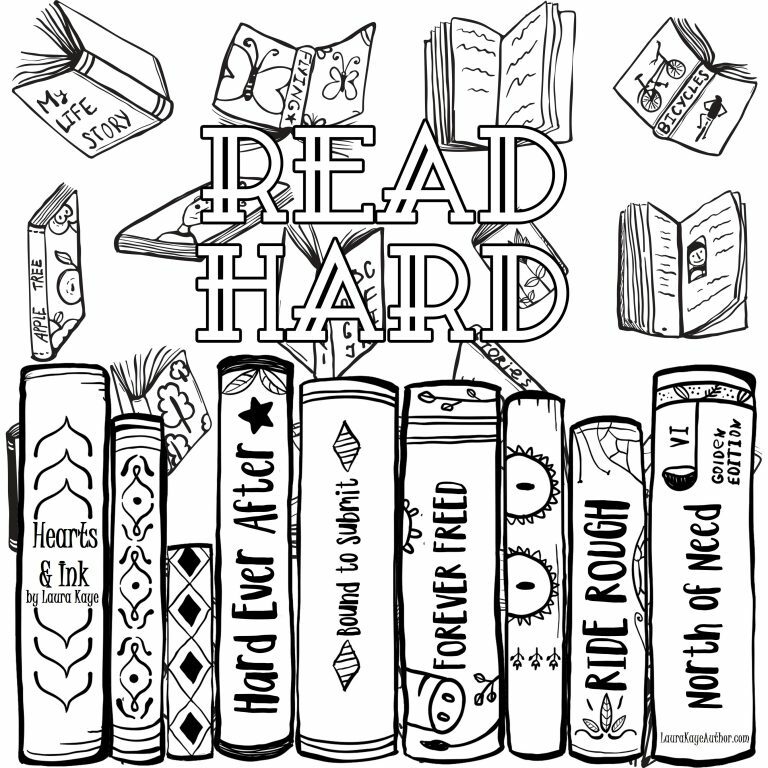 So grab your pencils and crayons and get ready to read – and color – hard! 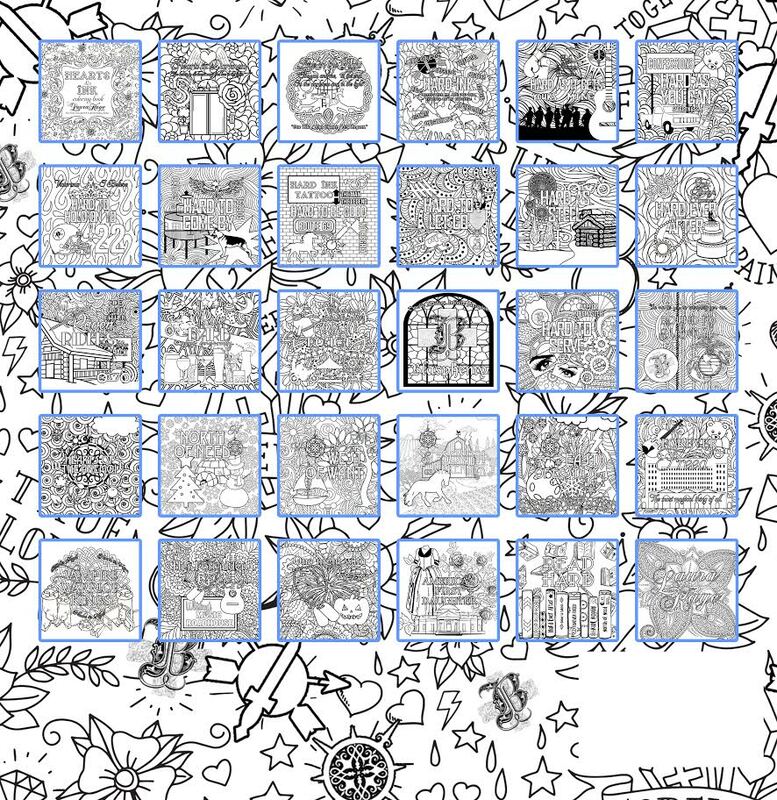 View some finished pages on Pinterest!